It is said that once you visit Kolkata, you never really leave the city. A part of Kolkata always stays in your heart. But, what if you have just one day to explore this splendid city and all its wonders? Fret not, because even a single day in the City of Joy can leave you with a bagful of lovely memories to cherish forever. 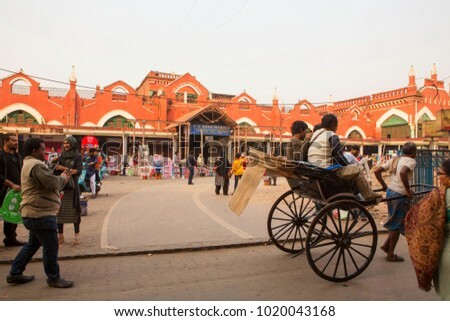 Just make sure to book your stay in one of the hotels in Kolkata beforehand to have your lodging sorted, and you will be all set to explore the city. Wondering where to start and what to visit? Read on. 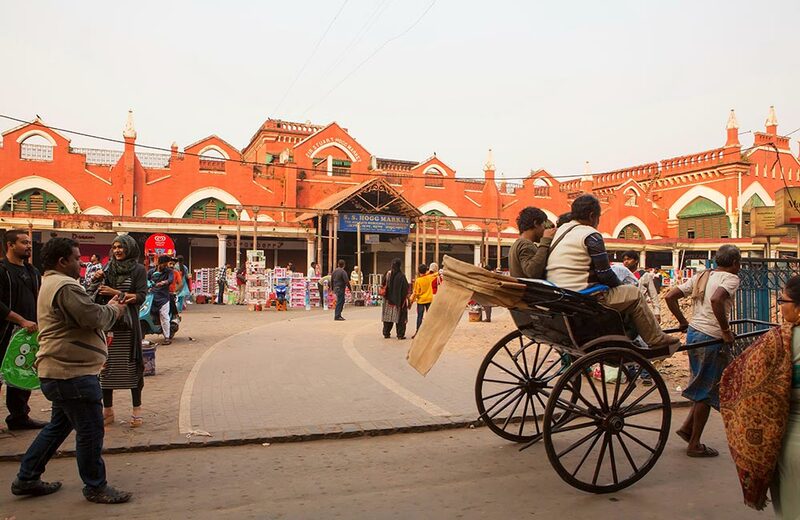 In this blog, we give you a snapshot of the top 10 things to do in Kolkata in one day. The iconic Howrah Bridge is an architectural wonder in itself. Commissioned in 1943, it is the busiest cantilever bridge in the world and is also among the most-visited structures in Kolkata. Make sure that you visit the bridge during the night when it is illuminated, giving it a magical charm. A fascinating jetty dating back to the colonial era, the Prinsep Ghat (also spelt Princep Ghat) is home to a captivating monument rich in Gothic and Greek inlays. You can get a splendid view of Vidyasagar Setu, also known as the Second Hooghly Bridge, from here. A visit to Princep Ghat is counted among the top things to do in Kolkata at night. Another iconic landmark in Kolkata is Vidyasagar Setu, a bridge on river Hooghly. The place looks best during the night, lit up with lights, so you can take a trip to the bridge after you are done with all your sightseeing activities. 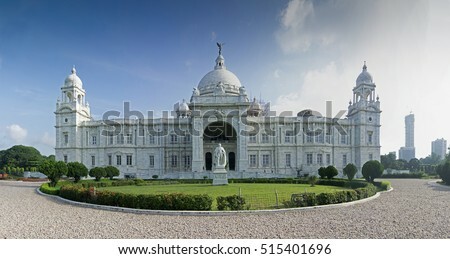 Regarded as the largest cathedral in Kolkata, St. Paul’s Cathedral embodies history, culture, and artistic grandeur. 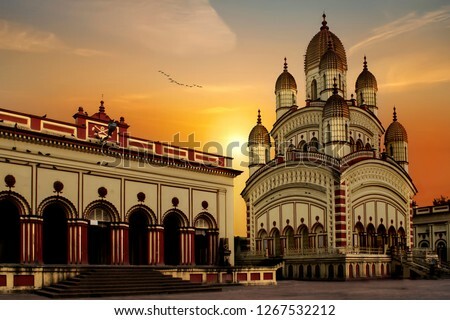 One of the most visited churches in Kolkata, it is known for its majestic Gothic architecture. 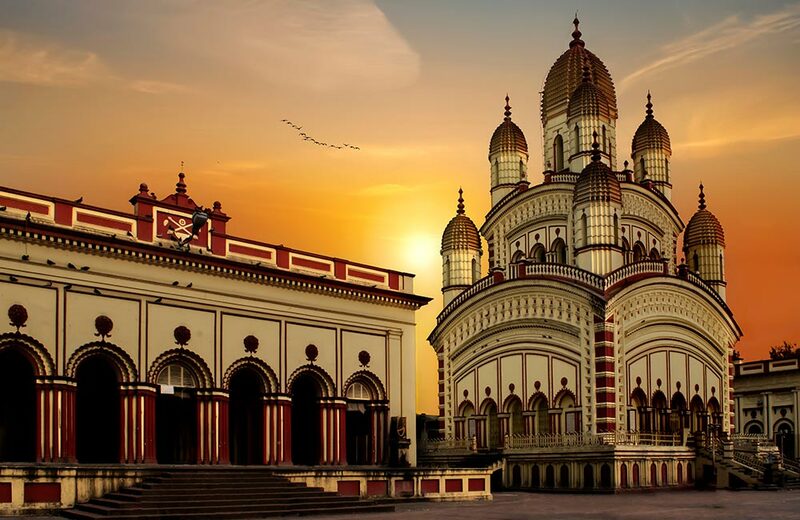 Read our blog on the top tourist places in Kolkata to know more about the city’s must-visit landmarks. 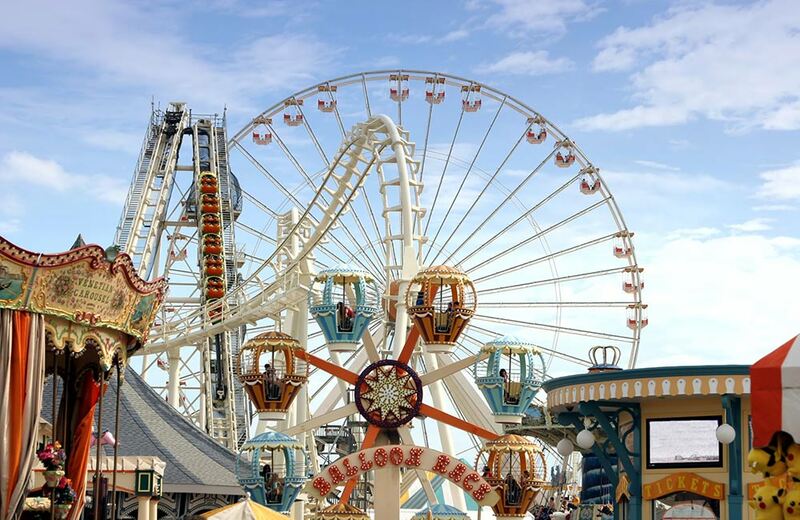 The city has a fun side to it as well, which can be best experienced on a visit to one of its amusement parks. The rides, slides, and gaming zones at these parks offer you unlimited fun, keeping you engaged for a whole day. 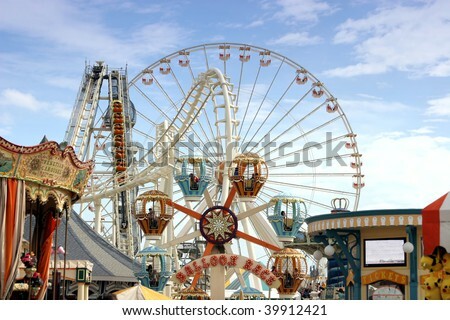 Below are the most popular amusement parks in Kolkata. 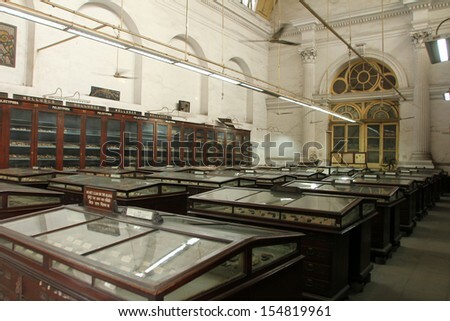 College Street is the Mecca for bibliophiles and book collectors in Kolkata. 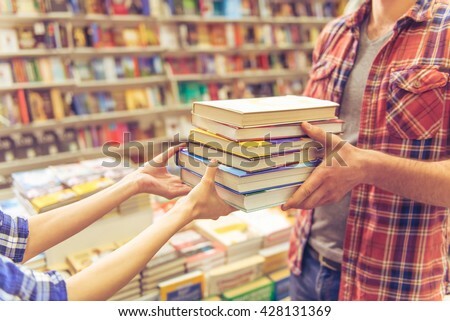 This market of second-hand books is the second largest of its kind in the world. 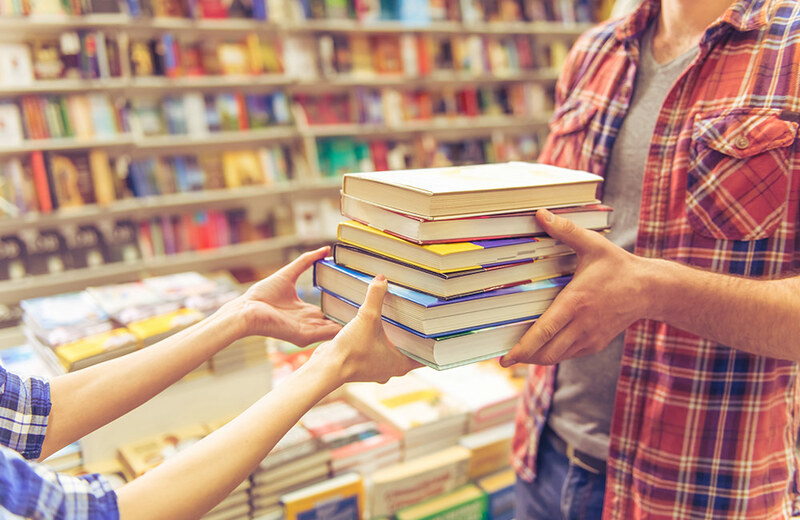 If you have the patience to go through the collections, you can find even priceless first editions of books dating back to the 19th and 20th centuries. 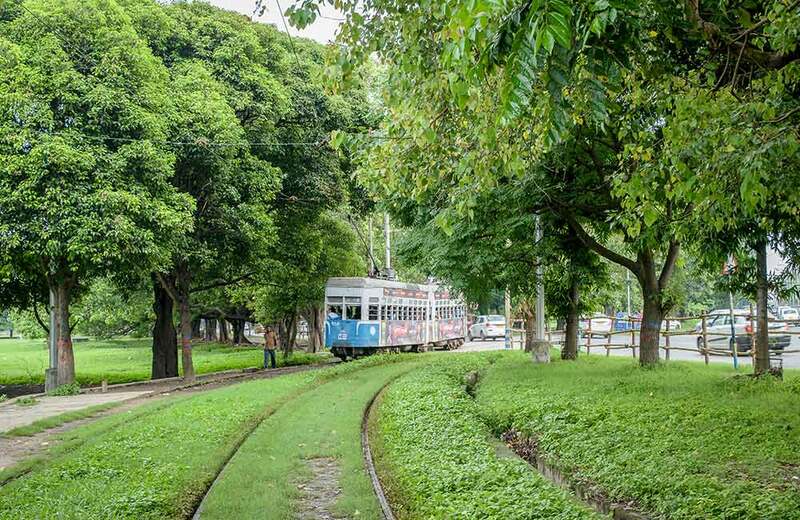 Kolkata boasts being the only city in India and one of the few in the world where you can ride electric trams. 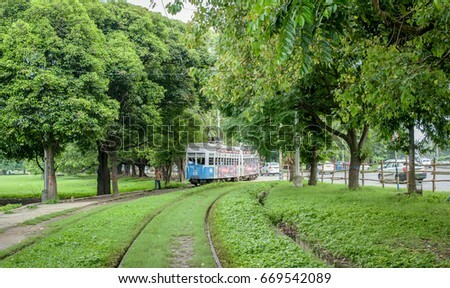 Hop on one of these trams and enjoy a lovely journey through the busy city that still loves to keep in touch with its past. 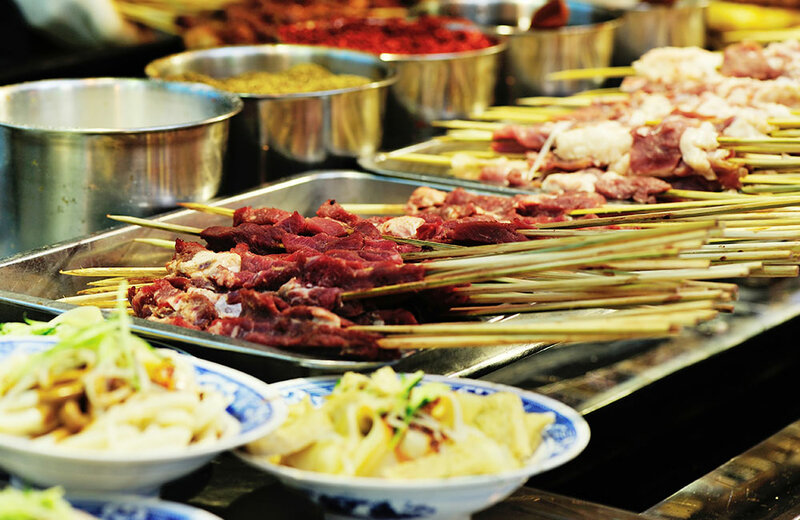 If you are a foodie who loves to gorge on Chinese delicacies, Tiretti Bazar is a place that you must not miss out on visiting. 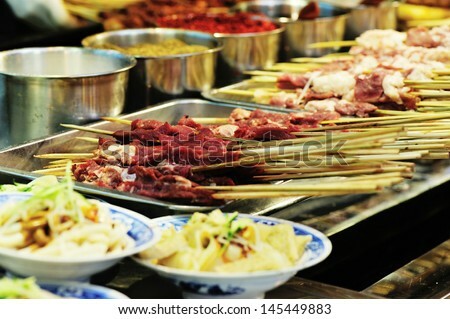 This is one of the very few places in Kolkata where you can enjoy authentic Chinese food early in the morning. 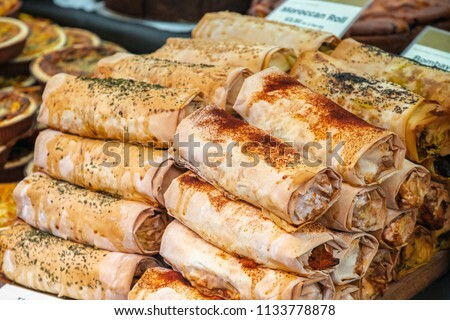 Momos, rolls, sausages, rice balls, chicken baos, meatball soup, pork pies, breaded pork fillets, fish Siu Mai, spring rolls, name it and you can get it all and more here. There’s no doubt that Kolkata is a foodie’s paradise. You will find the city enticing you with soulful treats in almost every nook and corner. If you do not taste the mouth-watering street food in Kolkata, you will be missing out on a gastronomic experience like no other. 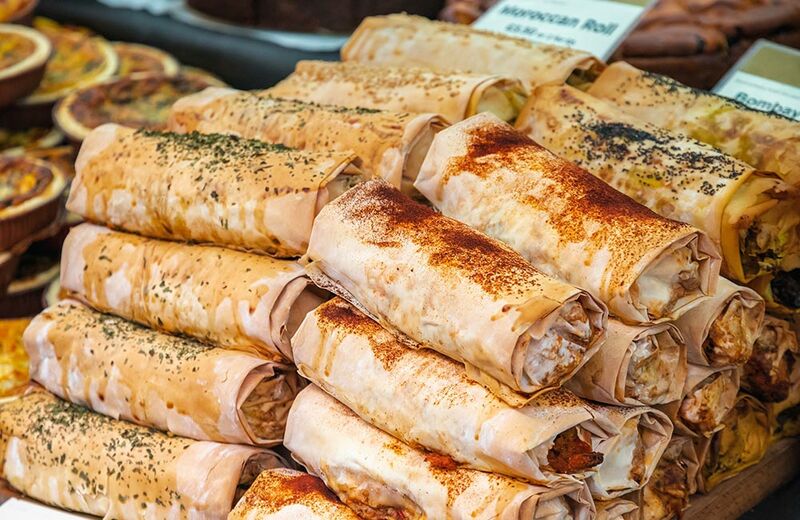 Here are our suggestions on which street grubs to try and where to try them. 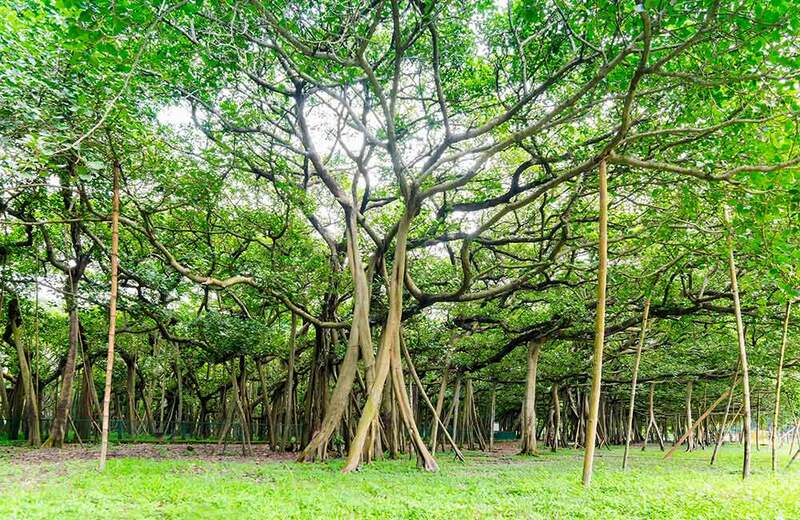 When you are looking for places to visit in Kolkata in one day, you can’t leave behind the Botanical Gardens. This sprawling garden spreading across 109 hectares is home to around 12000 species of plants and trees, some of which are quite rare. 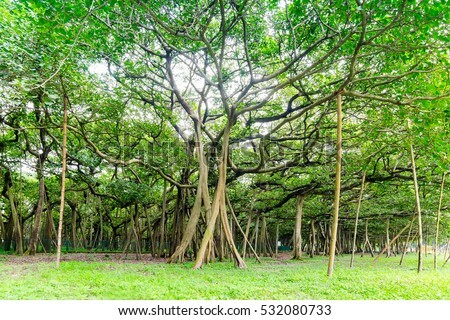 The main attraction of this garden is the Great Banyan, a huge banyan tree which is touted to be the largest tree in the country and perhaps in the whole of Asia. 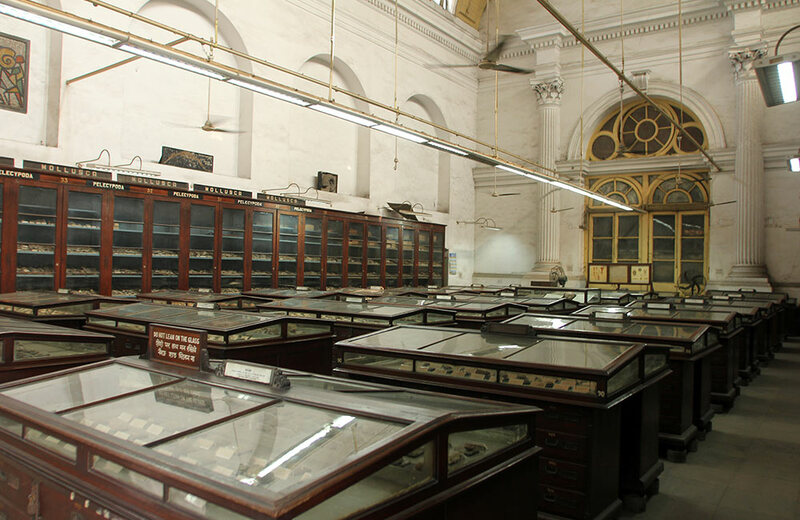 Kolkata has a lot more to offer to its visitors. Its warmth, vivacity, and numerous attractions, all blend together to make it a one-of-its-kind destination. Come, fall in love with the spirit of Kolkata, and go back richer in memories and experiences that only the City of Joy can give you!